Results of research carried out by the University of Adelaide showed that half of the city’s childcare facilities had at least one baby mattress that did not comply with a voluntary specification set by Standards Australia. Paul Rothmore, a supervisor of the study, said: “"To the best of our knowledge, this was the first audit of its kind in the world, and the results were both surprising and disappointing”. Though the study was carried out in Australia, it has implications for the UK as cot mattress firmness is not checked as standard. A soft sleeping surface for babies has been linked with SIDS due to an increased risk of suffocation: soft cot mattresses were also found to be “propped up” during the study, a practice that creates an uneven, unsafe sleeping surface. The link between inappropriate baby mattresses and SIDS continues to become more obvious in the public eye and childcare centres are “receptive and welcoming of safety testing” according to McKeely Maney, another supervisor of the study. Colleague Paul Rothmore added that the problem could be easily addressed by making the firmness test mandatory, stating his belief that: “If just one child's life can be saved by making a few simple changes, it would be worth it." 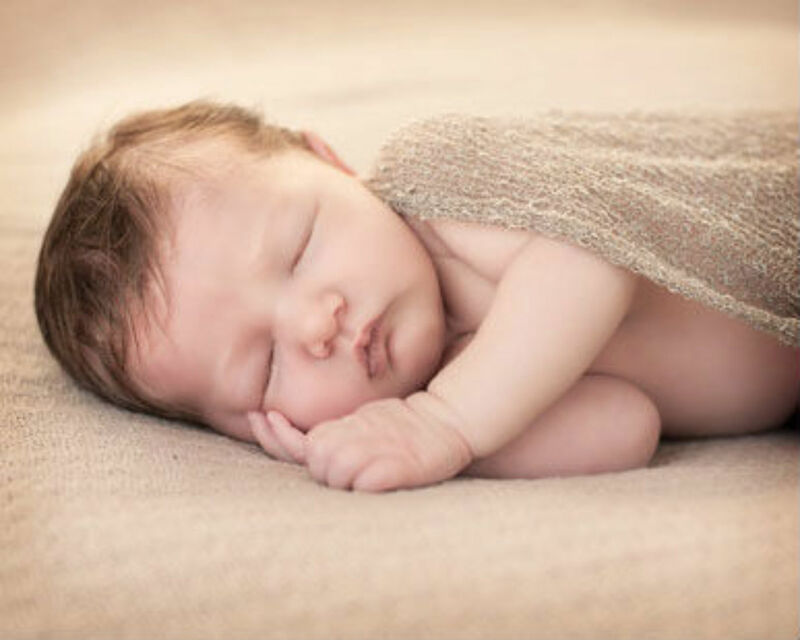 We employ a skilled and talented team who will work with you to create the perfect custom cot mattress for your unique, precious child. Baby Mattresses Online are a leading manufacturer and supplier of these essential products, which offer babies the very best combination of comfort and support. Give your baby the safest start in life with bespoke cot mattresses from BMO - a guaranteed good night’s sleep.